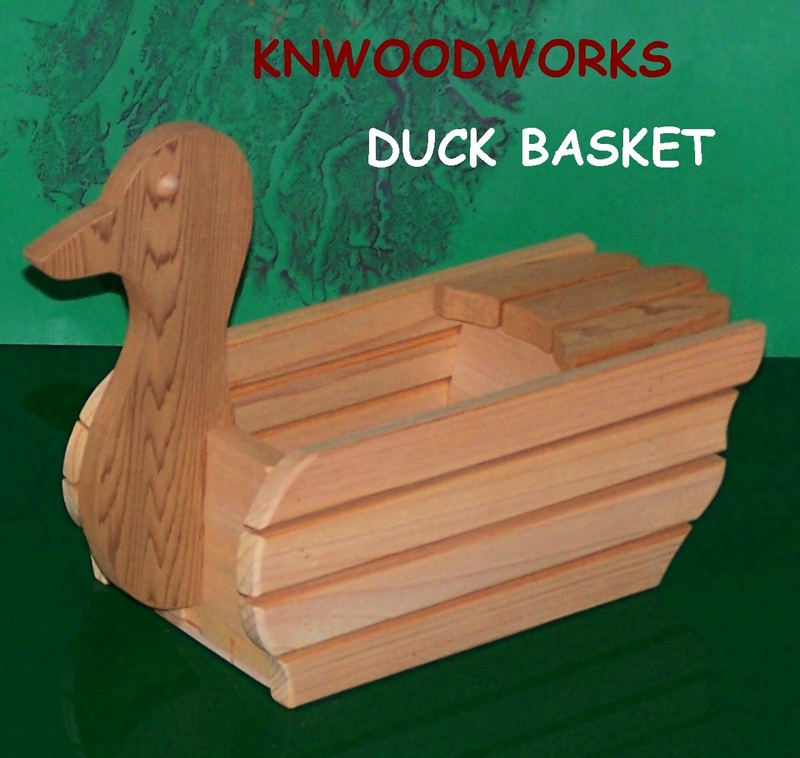 This is a cedar wood duck basket, it is made out of 3/4 inchcedar and is very durable. This item can be used as aplanter or to hold things. 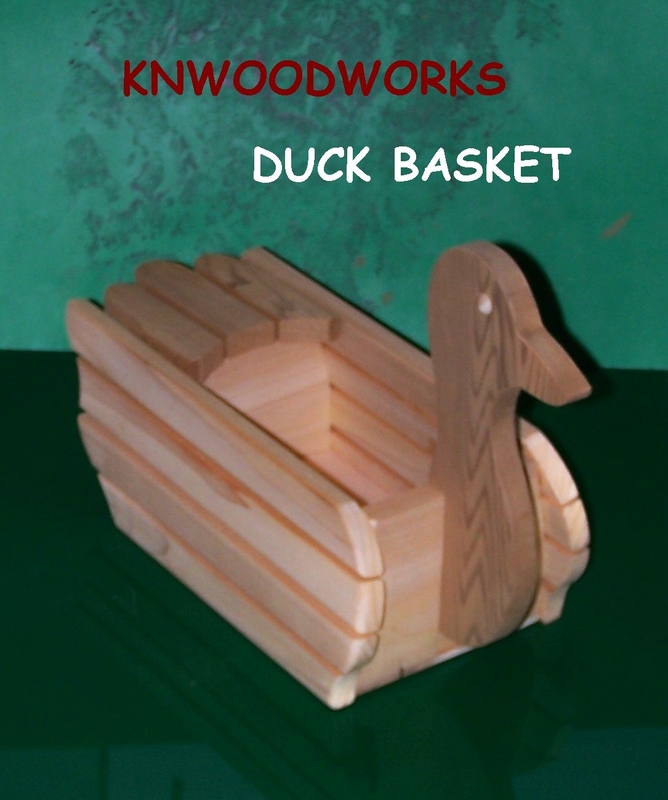 Item is 12 inches tall by 18 incheslong. It is comes unfinished you can leave it that way for anatural look or you can paint it for a custom look (item issanded inside and out) this item is also available with awater seal coat for outdoors or a shellac finish for indoors.